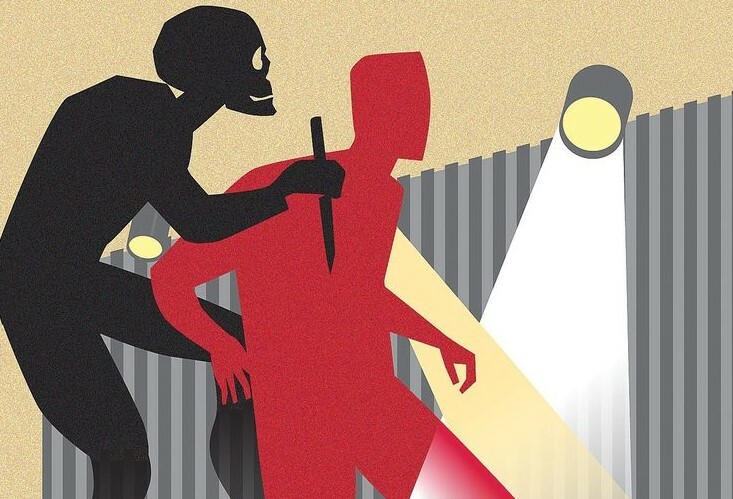 The Washington Times published my piece on illegal immigrants and the criminals who prey on them. Those who go on and on about being humane toward illegal immigrants attempting to cross over into the United States miss the point that their very actions and rhetoric serves as a beacon that invites thousands of poor and destitute people, as well as the criminal element, to come to the United States by any means. As bad as the conditions are in their homelands, the trek to the United States can be far worst. It is wrought with safety and security hazards as the illegals are victimized and brutalized by the criminals who prey on them on the long road to the U.S. border. I was thinking of this recently as I was rereading Joseph Wambaugh’s 1984 nonfiction book “Lines and Shadows.” Mr. Wambaugh, a former Los Angeles Police Department detective sergeant and best-selling author, takes the reader inside the Border Crime Task Force, a small group of San Diego police officers, mostly Mexican American cops, who patrolled the vast, snake-and criminal-invested canyons along the California/Mexico border. These tough cops took on the violent criminals who robbed, raped and murdered defenseless men, women and children trying to cross over the border. Disguising themselves as illegals, they fought and shot it out with the bad guys along the border. 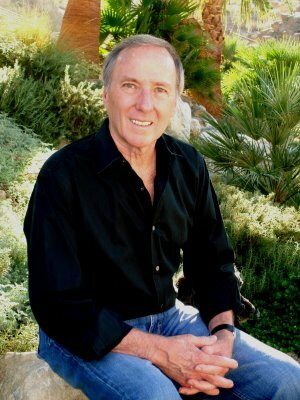 The book is dramatic, sad and insightful, and contains ample doses of Mr. Wambaugh’s authentic cop dialogue and his signature black humor. 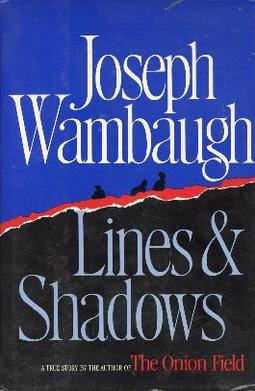 In “Lines and Shadows,” Mr. Wambaugh humanized illegal immigrants as well as cops. Although my heart goes out to the illegals who are victimized by criminals, I also know what Homeland Security Secretary Kirstjen M. Nielsen noted at a White House press briefing last year, which is that entering the United States illegally is — by definition — a crime. I’m saddened by the increase in children crossing the border illegally with parents and other adults. Trudging a child across the border illegally is a reckless action that is akin to a parent taking a child along on a burglary or car theft.